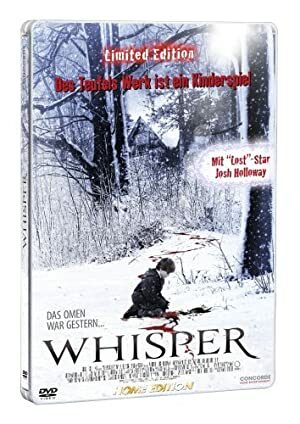 Stewart Hendler is an American director who was born on December 22, 1978. Max Steel (2016) and Halo 4: Forward Unto Dawn (2012) are some movies in Stewart Hendler's recent filmography. As of 2018, Stewart Hendler has contributed to about 4 movies. Some of the most recent Stewart Hendler movies include Max Steel, Halo 4: Forward Unto Dawn, and Sorority Row. 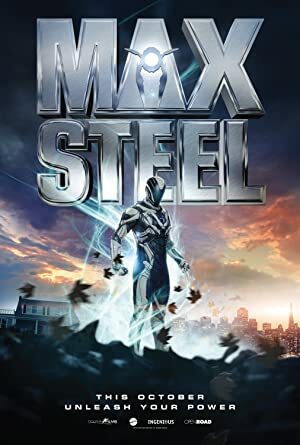 Max Steel was released in 2016. Halo 4: Forward Unto Dawn was released in 2012. Sorority Row was released in 2009.